Home > Printable Coupons > 65 New Printable Coupons Today! 65 New Printable Coupons Today! We have seen a lot of great new coupons today and some fun deals! Here are 65 new printable coupons that became available today. 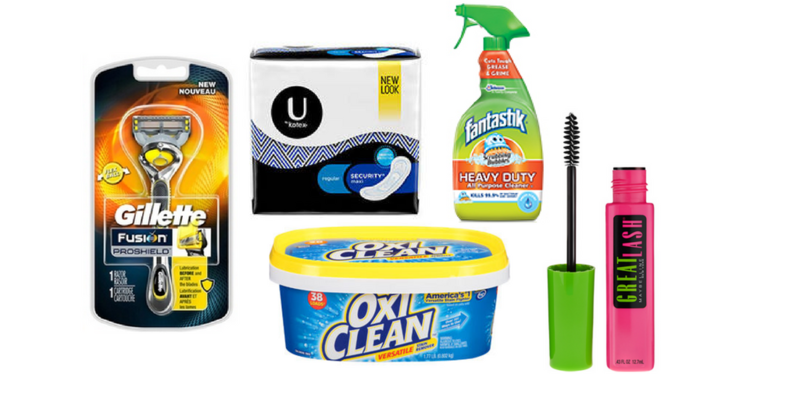 Save on items like Kellogg’s, L’Oreal, Maybelline, Venus, Glade, OxiClean, Scrubbing Bubbles, Windex and more.